Who’s behind this: Poland’s national cultural institution Instytut Adama Mickiewicza (IAM) commissioned the library from Ableton and contributors. 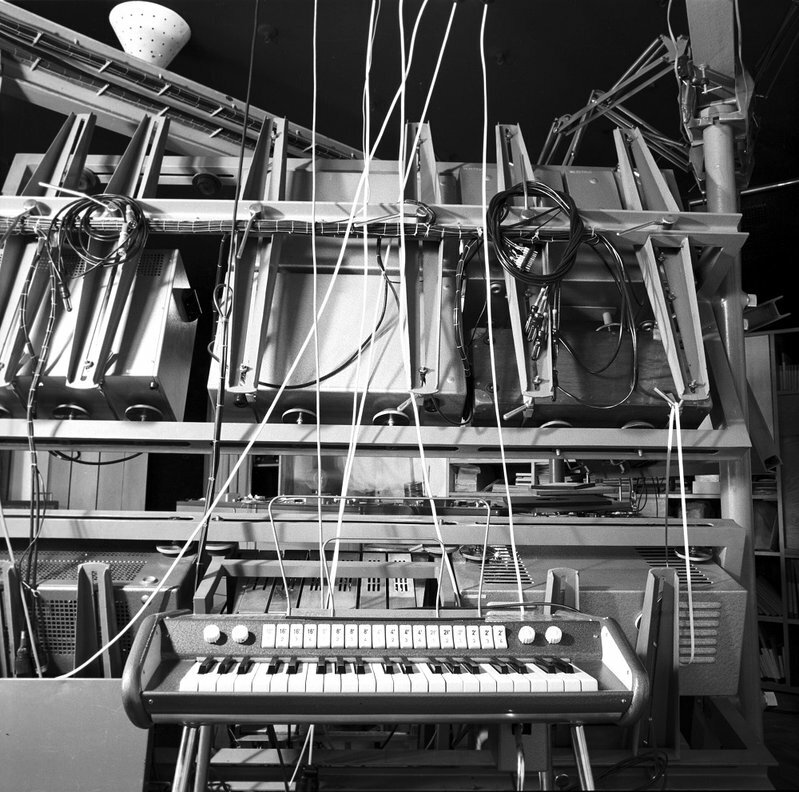 Where do the sounds come from: Works made at the studio by composers Krzysztof Knittel, Elżbieta Sikora, and Ryszard Szeremeta, 1970s-80s, comprise the original sound material. Who built the pack: Project coordinator Michal Mendyk worked with Ableton Certified Trainer Marcin Staniszewski. Paradoxically, a couple of years earlier, it was Sokorski who introduced social realism and radical political and aesthetical censorship in Polish art and culture. He was famous for having said about Witold Lutosławski, one of the leaders of Polish music vanguard that “he should be thrown under a tram”. So, in 1957 the same guy was responsible for creating the most experimental music centre in the whole Eastern Europe! He later said that Polish Radio Experimental Studio was his way to redeem his previous sins. This is one of many example of how paradoxical cultural and intellectual life in an authoritarian system can be.